Unlimited Visits, Free Parking, and more in 2019. 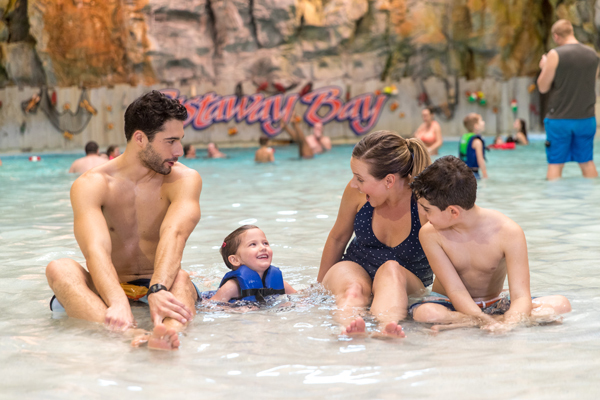 Includes Unlimited Visits to Cedar Point and Cedar Point Shores Waterpark every public operating day in 2019, Free Parking, Special Discounts, Early Ride Times, Exclusive Ride Nights, and more for less than the cost of three visits! Enjoy Unlimited Visits in 2019! Includes Unlimited Visits to Cedar Point every public operating day in 2019, exclusive discounts and more. Cedar Point Shores Waterpark admission not included. Just 5 Easy Payments of $23.50* *After initial payment of $28.50 due today. Or $146 total. Register by May 27, 2019 and activate at the park, in person, with proof of age, by June 30, 2019. 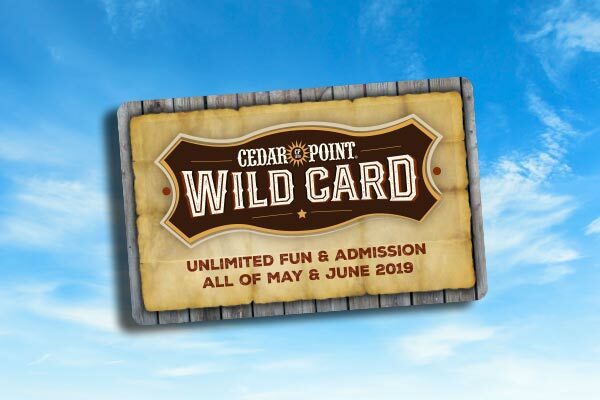 The limited-time Cedar Point Pre-K Pass grants complimentary admission to Cedar Point and Cedar Point Shores for children age three to five years for the entire 2019 public operating season. Fresh Cut Fry Deal: Buy a chili cheese fry and receive a regular order of fries FREE. Valid at Hot Potato, Mr. Potato, and Happy Friar. Save $2 on Breakfast Buffets with the PEANUTS Characters. Discounts are subject to change. Fresh Cut Fry Deal: Buy a chili cheese fry and receive a regular order of fries FREE. Valid at Hot Potato, Mr. Potato, and Happy Friar. The fastest way to fun all season. 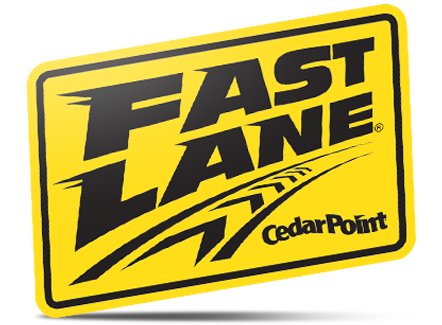 Add Fast Lane Plus to your 2019 Season Pass and speed past the regular wait lines on your favorite rides and attractions every time you visit the park! Add it to Your Season Pass for $849* *Or 5 payments of $120 after initial payment of $249. Pays for itself in as few as 3 visits! Stay fueled for the thrills all season when you add an All Season Dining Plan to your Season Pass, or Platinum All Season Dining Plan to your Platinum Season Pass! Enjoy lunch and dinner every visit in 2019! Capture a season of memories when you add FunPix to your Season Pass and get unlimited digital, professional park photos from every visit to Cedar Point during the 2019 season.